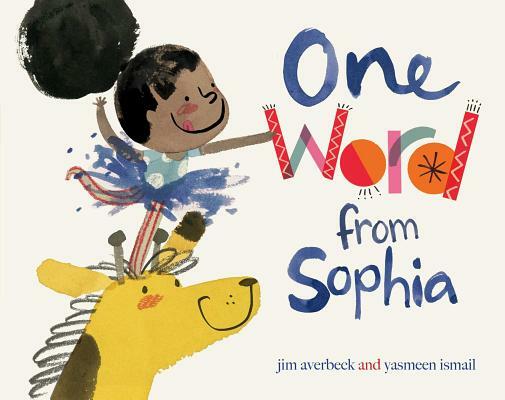 Some excellent and entertaining picture books that star female characters with ambition and agency who change their worlds. These books were all published in America within the last year, except for one that's a notable re-print of a 25-year-old classic. This looks like a pretty fairy story, there's a king and queen and a sparkly glass kingdom anda green winged fairy. It's actually a story about Maker Women changing the world for the better. The last line always blows me away. "And then an ordinary girl rebuilt a kingdom." Ada Twist uses the scientific method to find the source of a disgusting smell. She may not succeed, but it's the process that's important, as well as her parents' growing understanding of Ada's passion. Sophia wants something special, but she needs to clear it with an adult in her family. She presents some compelling and targeted arguments, but keeps using the wrong words. Until her Grandmother puts her right. 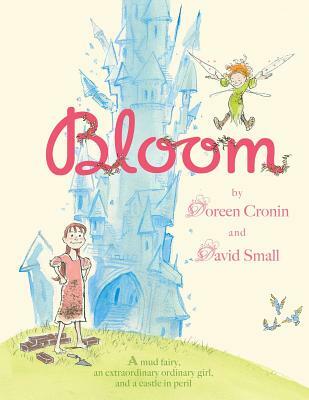 Originally published in the UK, this is a fabulous madcap rhyming picture book starring a "royal twit" of a prince, an indignant dragon and a princess who's not willing to go from one overly protected tower to another. 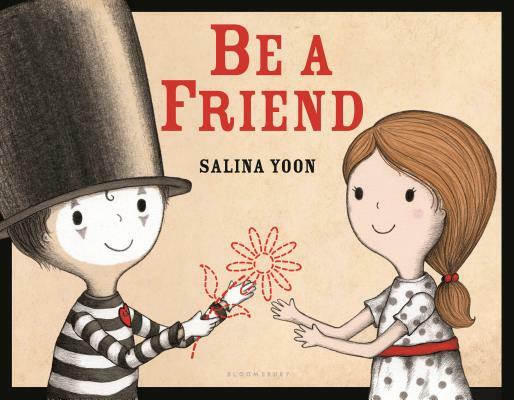 A little kids book about empathy. Where a girl named Joy reaches out to another child who's lonely in his silent world. Grace loves stories and she loves to act and perform. But she comes up against opposition when she auditions for the part of Peter Pan in the school play because Peter is a white boy and she is a black girl. A determined black girl opens minds. It's amazing to me that this 25 year old book is still relevant.